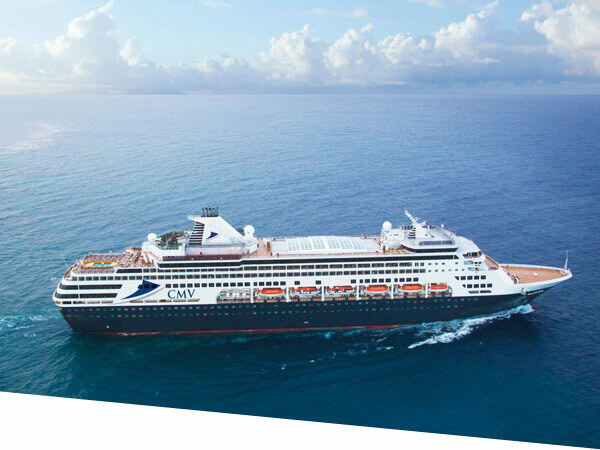 Previously respected and very popular on the international cruise market, Vasco da Gama has a rich heritage and maritime pedigree. The 55,877 ton Vasco da Gama has ten passenger decks serviced by eight lifts, is stabilized and air-conditioned throughout and underwent a multi-million dollar refurbishment in 2015. Comfortable cabin accommodation ranges from standard to de-luxe with 80% enjoying an ocean view. There are no fewer than 120 balcony cabins and 29 more spacious suites which also benefit from having private balconies.